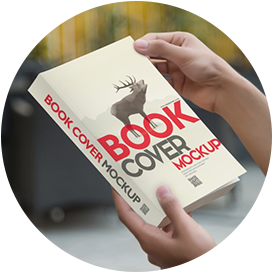 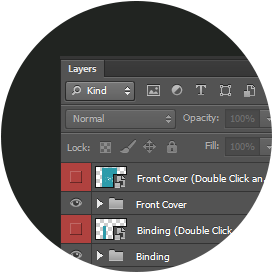 A magnificent collection of 65 book mockups to put up a dazzling display of your book cover designs in matter of minutes. 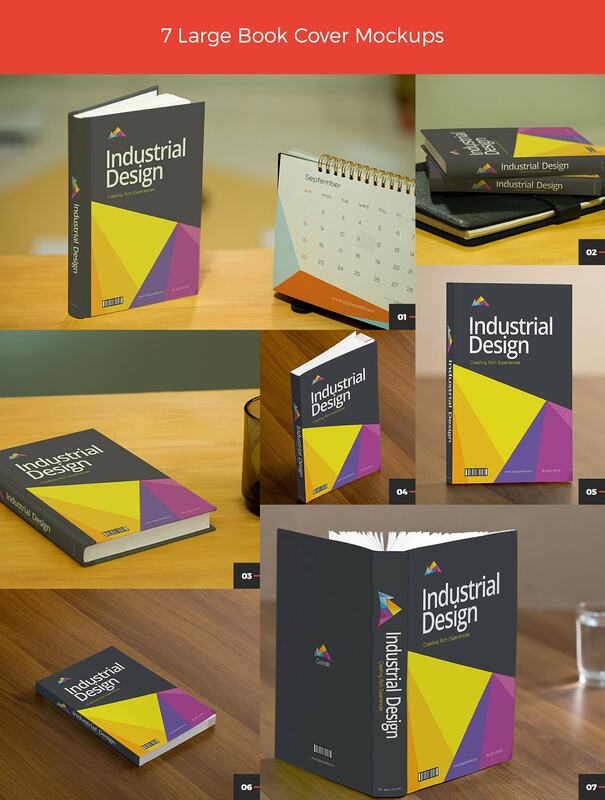 This epic bundle features an assortment of soft cover, hardcover and paperback book mockups. 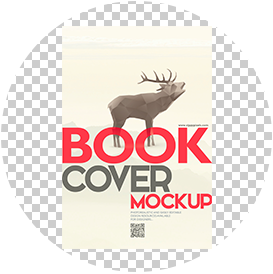 This bundle has you covered in every way, that’s if you are looking to showcase your front, back and title page book designs or want to present your novel and editorial designs in gorgeous settings.